If you’re interested in residential paving work, we offer consultations as well as installation for driveways and other asphalt surfaces, repairs and resurfacing for pre-existing surfaces, and routine maintenance like seal coating. 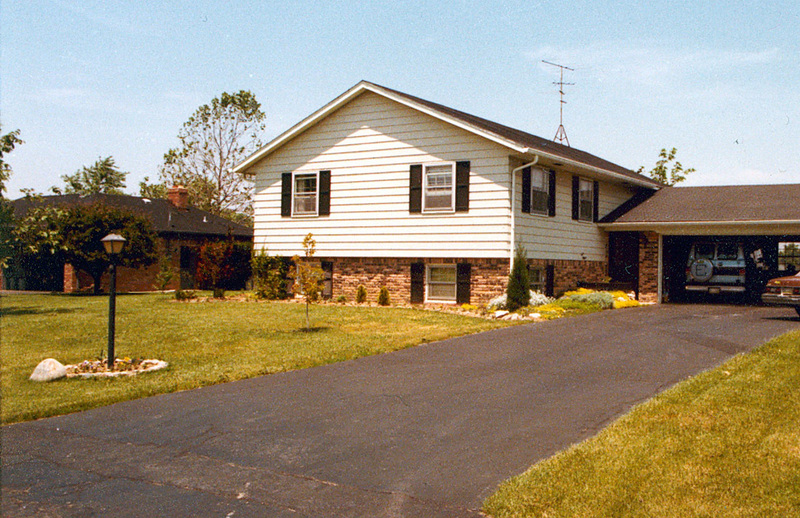 If you are unsatisfied with the cracks and imperfections on your paved driveway, Hero Paving can help! We are happy to help you restore your driveway and resolve any issues you may have. If there are issues with the foundation, we can even do a complete renovation of your driveway. Whatever care your driveway needs, we can fix it and make your driveway look flawless. Regardless of your asphalt needs, we can take care of it, whether it’s patching, repairs, regular maintenance like seal coating, or a new driveway installation, we are positive that you will be happy with our work.